Action, drama, unexpected twists and turns, murderers, assassins, bounty hunters, one world order government, a shocking past, and a future of uncertainty. A bounty hunter’s story that will keep you reading. After the end of World War III. 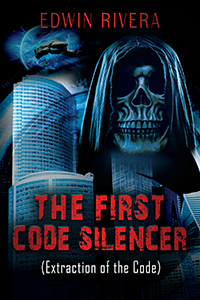 A bounty hunter while seeking vengeance for the murder of his son, becomes aware of an evil plot by the one world order government to destroy human kind. Read how he unites all bounty hunters to assist him to save humanity. He tells his story to a young man named Charlie, who takes interest on the bounty hunter’s career. The bounty hunter tells his shocking story to the young man who witnesses at first hand, bounty hunters, assassins, hit men, and the uniqueness of being a bounty hunter. 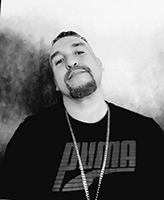 Edwin Rivera is a graduate of Western Connecticut State University, a former bounty hunter, a published author, and an entrepreneur.